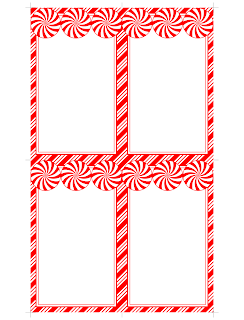 Don't Eat the Paste: Peppermint Printables! 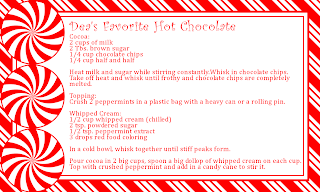 I could probably modify the recipe above into a good jar gift for people like the Turnip Girl (also known as Dea occasionally) who look forward to this time of year just for all the places that have peppermint chocolate things. More about that in a minute. 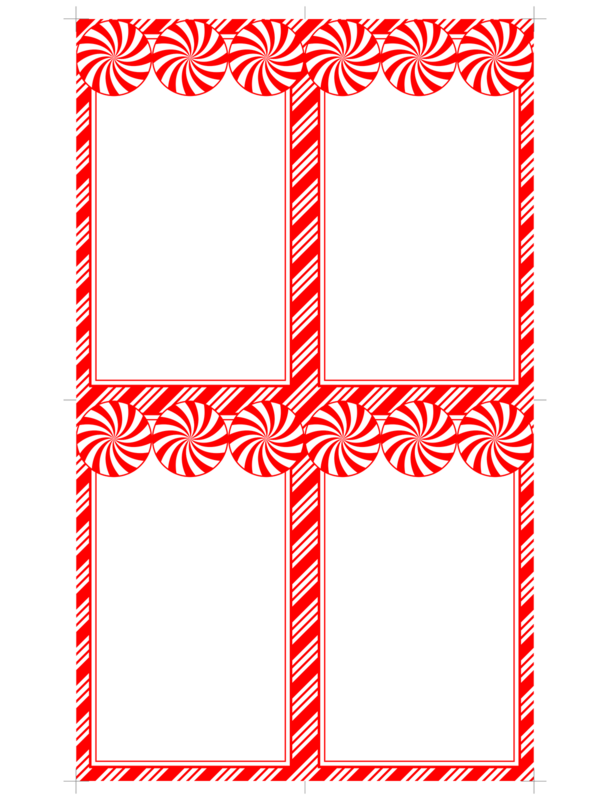 First, a printable peppermint themed gift box, and some blank printable cards you can use as recipe cards, gift tags or just as very festive note cards! Click on the images for the larger version, print on card stock. For the box, cut, score, fold, glue. For the cards, cut them apart using the crop marks as guides. The Turnip Girl has peppermint in common with her great-grandma. Grandma always had peppermint candies on hand. TG may be 17, but peppermint chocolate love goes back years for her. 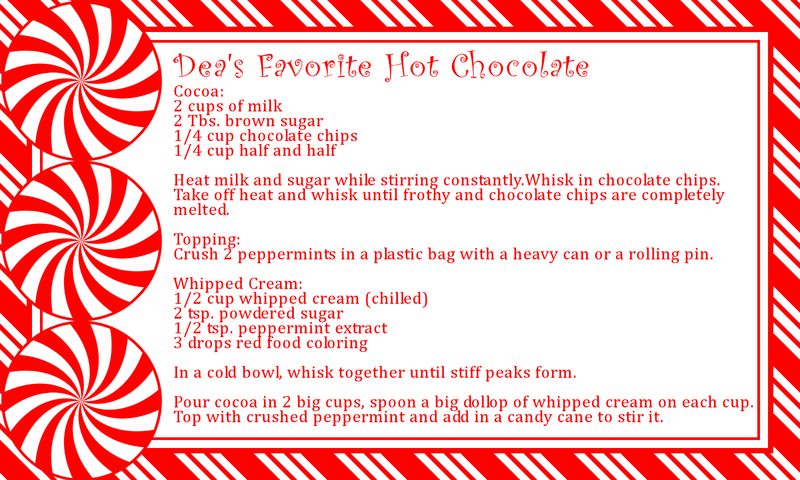 As far as cocoa goes, she loves the stuff, but only drinks instant very occasionally. She has a definite preference for homemade. She also always wants to whip the cream for it herself. She'd rather I make the cocoa, but whipped cream is her domain. She uses either a whisk or an old-fashioned hand operated egg beater. We have a stand mixer, and it gets used only very rarely. She suggests adding in the sugar and peppermint near the end, that way, if you accidentally break the cream, you have a good plain butter that just needs to be washed and have salt added. In the winter, she chills her bowl and whisk by putting them out on the porch for a few minutes. BRR! She requested more peppermint printables after seeing 1D on a peppermint stage recently on TV. She's not a 1D fan really. She kind of likes their music, but she loved that peppermint stage. 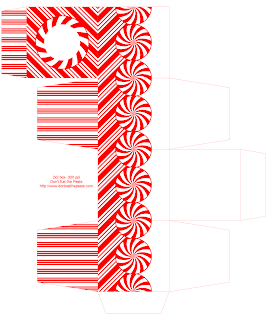 It would be so cool if you make a Peppermint Coloring Page. 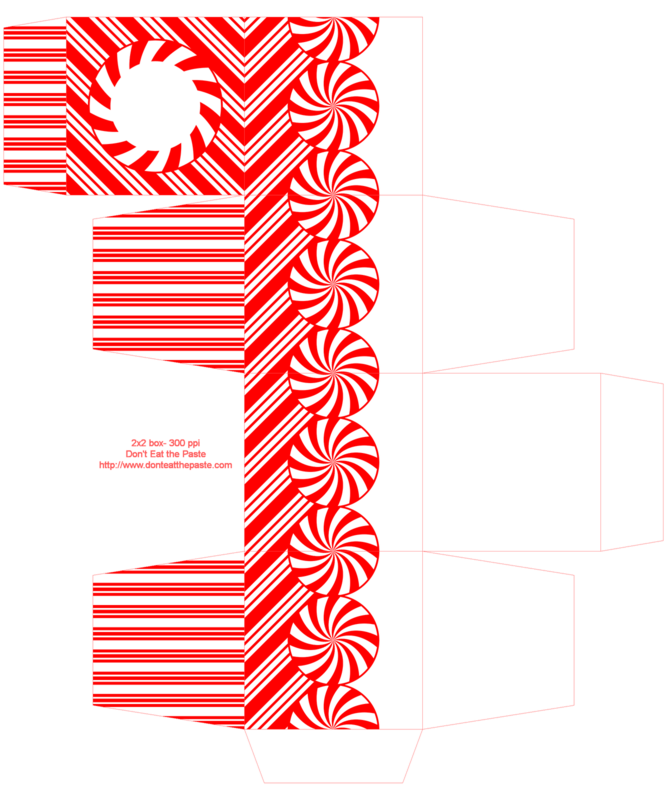 Maybe you could make a Peppermint Mandala Coloring Page. I love these Shala! Thanks! !